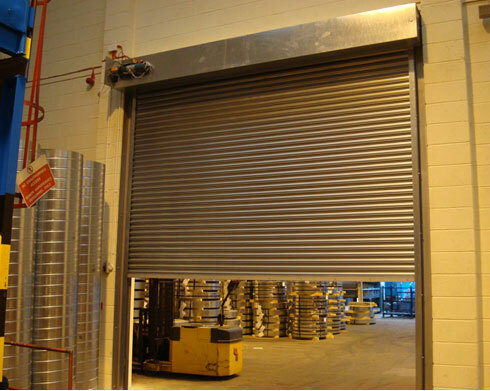 At Doorcare South West Ltd we offer a supply, installation and repair service for a wide range of Commercial shutters. This includes security shutters, roller shutters and fire shutters. If you are in need of personal or building security shutters, then this is the right place to come. Please see our gallery below to show what we can offer you.